A guided float trip on any one of Montana's premier rivers, be it the Madison or the Yellowstone, is a fly fisher's dream. The professional who knows the river well gives the fly fisher the ultimate experience of the serenity, magic and mystery of fly fishing. 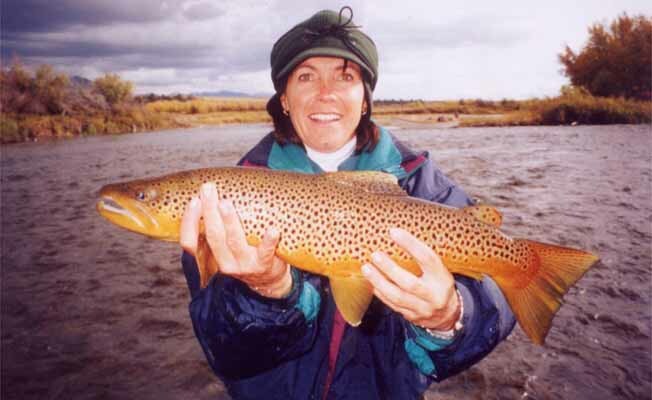 The guides of Rainbow Valley Outfitters share with you the secrets of the river, as well as over 30 years of experience with the fish and the fly. Their talent gives you a day of fishing one can only dream of having.